Humphrey had become somewhat of an eco-design icon following his pointed speech at the renowned International Design Conference Aspen (IDCA) in 1970 where he decried the complicity of designers in “ruining our life support system,” sparking a national debate about the wider social and environmental responsibility of designers. 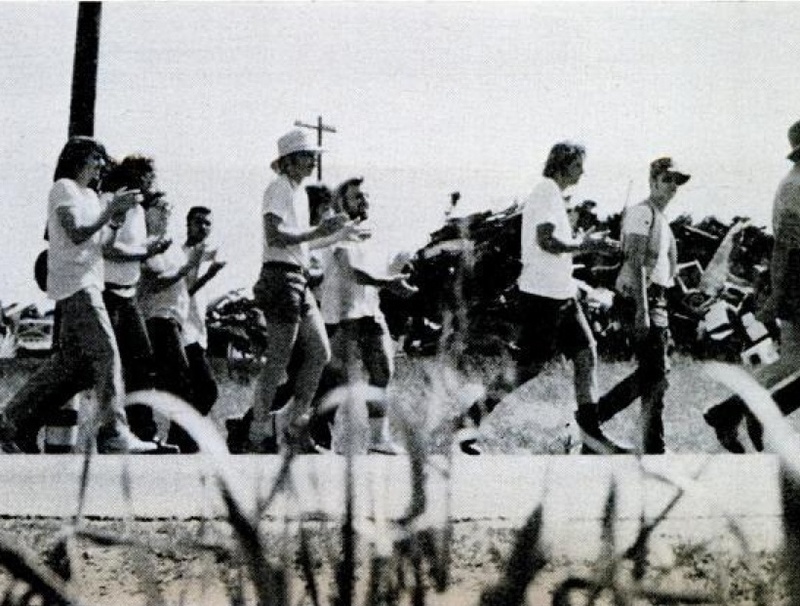 Later that year, he relocated Ecology Action and his family from Berkeley to Modesto. His subsequent efforts would place Modesto on the cutting edge of recycling before it was commonly accepted or economically feasible to do so. Modesto became the first city in the country to offer curbside collection of post-consumer recyclables. From a modest office in the Roseburg and Tully Shopping center, Humphrey designed curbside pickup to make recycling more efficient and convenient for residents. He hoped that the simple task of sorting garbage would make people more environmentally conscious. This was not a small undertaking in “conservative” Modesto at a time when the concept of recycling was still novel. He met early resistance and skepticism from city officials and the public. “If we can make recycling work here, it will work anywhere,” Humphrey said. 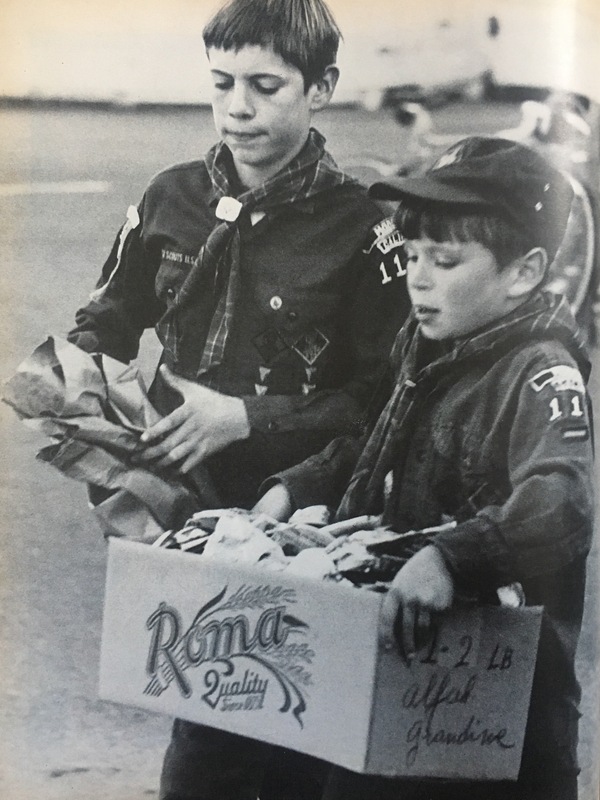 Early supporters of the recycling program included city councilwoman Peggy Mensinger, Mayor Lee Davies, Gallo Glass, the Stanislaus County Medical Society, YMCA, Unitarian Church, and Boy Scouts. Ecology Action put the first route into operation with a pair of secondhand trucks and ultimately operated curbside service across all of Modesto and the surrounding area. 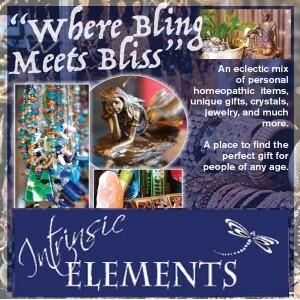 Recycling became a Modesto institution, a part of the community’s daily routine, and changed resident’s ecological consciousness. Modesto’s innovative program was replicated by cities across the country and helped to catalyze a national movement in curbside recycling. 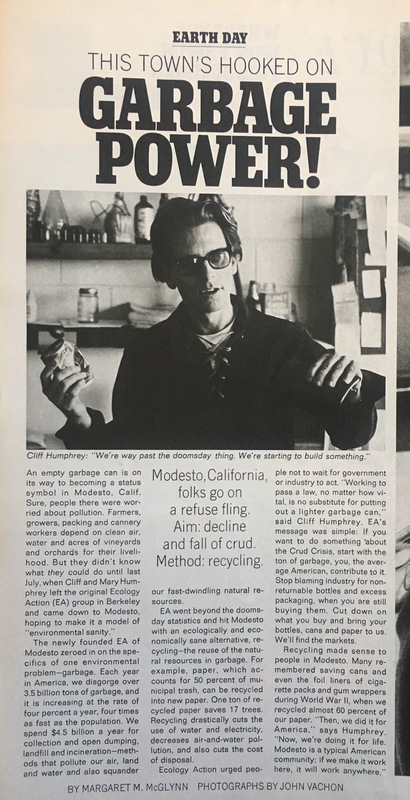 It was featured in LOOK magazine in May 1971 with the headline “This Town’s Hooked on Garbage Power!,” stating that “Modesto is going bananas over recycling.” Humphrey was later named “Recycler of the Decade” at the first National Recycling Congress in 1980 and is widely recognized as “the grandfather of recycling” for the innovative community recycling programs he started here in Modesto. How might we reclaim Modesto’s pioneering role in eco-design and innovation? Lee Davis currently divides his time between California and Baltimore, Maryland, where he is the Co-Director of the Center for Social Design and Faculty in the MA in Social Design at the Maryland Institute College of Art (MICA). Prior to MICA, Lee was co-Founder and served for 16 years as co-CEO and Chief Innovation Officer of NESsT, an incubator for social enterprise start-ups in emerging markets. Lee is Co-Chair of the Board of the Winterhouse Institute, dedicated to advancing social design education, and is a Social Enterprise Fellow at the Yale School of Management. He has worked for corporate design firms in the USA and Japan, and was the first in-house designer for CARE, the international aid and development organization. He holds a BA from Connecticut College and an MA in Public Policy from the Johns Hopkins University. Originally from New York but now a proud Californian, Lee has called Stanislaus County home for the last 15 years. He currently lives in Modesto with his Brazilian partner Daniel, a composer, conductor, and professor of music. Lee is currently working on establishing the Modesto Design School as well as a book and exhibition on the history and heritage of design, innovation and invention in Modesto.